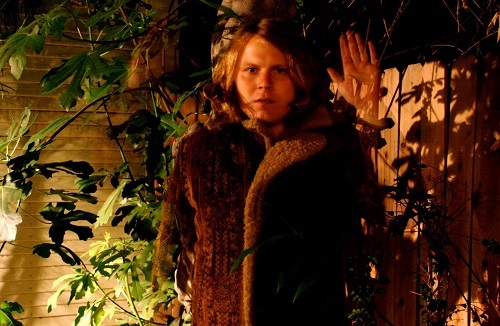 Newcity, September 19, 2014 — California garage-rocker Ty Segall has been recording music at a manic pace… Read more at Newcity. 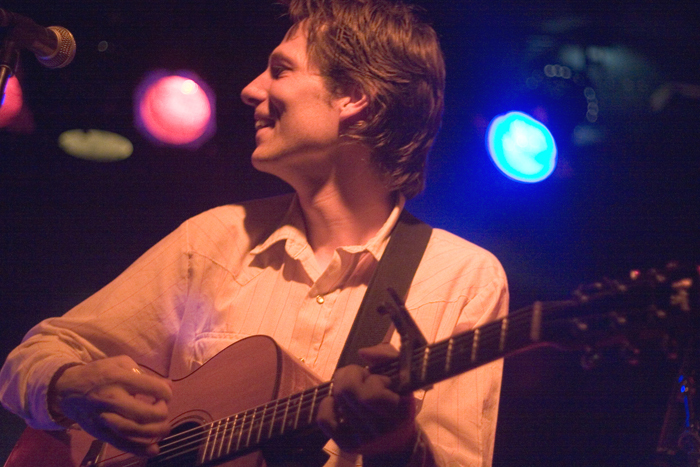 Newcity, September 9, 2014 — Chicago singer-songwriter Steve Dawson’s main band is Dolly Varden, which has been making smart and soulful folk-rock for twenty years, but he has a second group now… Read more at Newcity. 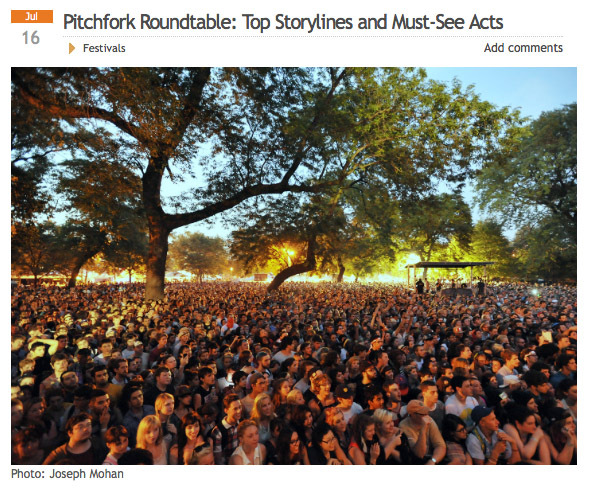 Newcity, July 16, 2014 — With the ninth annual Pitchfork Music Festival set to begin on Friday, Kenneth Preski, Keidra Chaney and Robert Loerzel preview the top storylines and debate the must-see acts… Read the discussion at Newcity.